If you are pregnant for the first time or have not had an opportunity to swim while pregnant with your other children, you may be asking about whether it is safe to swim during these nine months. Are the chlorine and chemicals in the water safe for swimming when you are expecting? Pool Troopers wants you to be aware of swimming and health safety during pregnancy. As a swimmer becomes accustomed to their new and growing body, no extra accommodations need to be made for swimming. No stroke in particular is recommended; however, swimmers should maintain a heart rate of 120 to 140. Over-exertion should be avoided. For those moms-to-be who are experiencing morning sickness, being active in the water can promote a sense of well-being, while easing or relieving the distress of morning sickness. Fitness in general is suggested during pregnancy. It builds stamina for the mother as well the babies who have higher scores on intelligence tests and have healthier birth rates. If you love swimming and have access to a pool, it can be a wonderful way to stay fit and increase your stamina through a moderate routine. Just remember to stay hydrated while at the pool. Turns are allowed in the water, and you do not have to stay with a particular stroke. Choose a stroke that feels comfortable. Arching your back is not recommended. You should start out slowly if you are not a seasoned swimmer, or it is new to you; you can gradually work up to sessions of 30 minutes. Warm up and cool down after a session, according to the Babycenter. You can learn more about swimming during pregnancy here. Just have fun and enjoy the experience. 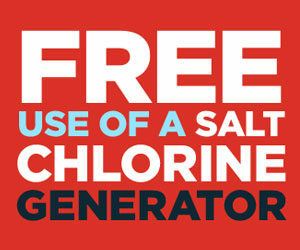 Since chlorine is a great disinfectant, it makes the pool safer. There is no problem swimming in it, according to Dr. Steve Lebder of Premier Gynecology and Obstetrics in Louisville, Kentucky. Chlorine levels should be tested and monitored for everyone’s safety. With all that said about the benefits of swimming, Experts say you to be aware of some things that should NOT be done while pregnant and in the pool. Avoid high temperature exposure, no highly heated pools, Spas or Hot Tubs. If you have never had swimming as part of your exercise routine, it is best to talk to your doctor first and begin slowly. Enjoy pools, such as one in your backyard, where the chlorine levels are closely monitored. The American Pregnancy Association finds swimming to be the most recommended method of improving and maintaining health during pregnancy, so enjoy your pool during those nine months as well as throughout the year. 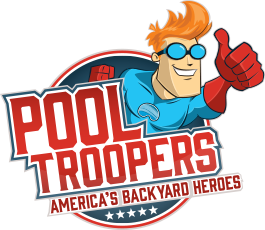 Pool Troopers can help you keep the pool healthy and clean for your swimming enjoyment. 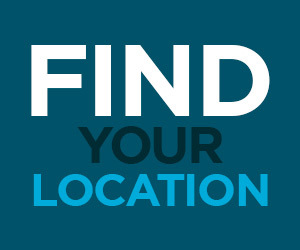 You can be assured that your water environment is of the highest quality with regular maintenance. Knowing that your water is clean and safe and ready for your enjoyment is the first step in keeping fit during your pregnancy. So, relax, lay back and enjoy the benefits of water during those special nine months.